Hanging out at the Friday night parking lot car show…. a couple of engine bays caught my attention. 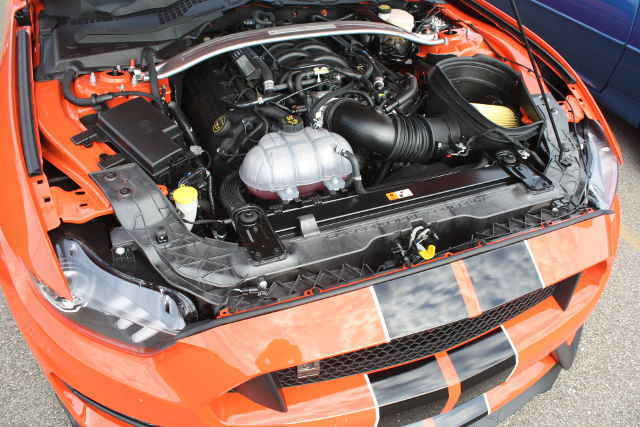 The Mustang has a decidedly more muscular appearance… even though it is a Shelby, with a 4 cam Ford Modular engine. Its competition, a Camaro sitting nearby, has a somewhat more dated engine bay… the old Chevy V-8 has been upgraded plenty since 1955, but is still pretty similar. Ohv, one cam, but you can’t see the engine anyway, it is all covered up with mounds of plastic. Admittedly the Camaro wasn’t anything special… but the engine is a bit behind the times. 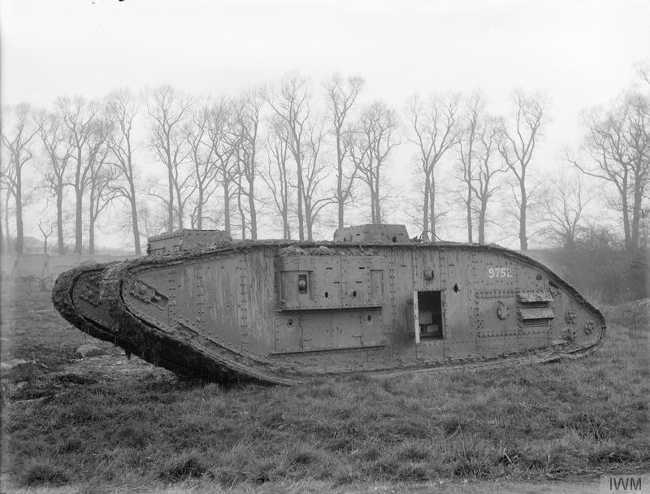 The first tanks had been designed by the British, but among other deficiencies was the poor output of the engines. The Daimler-Knight engines barely produced 100hp, and the sleeve valves and piston design dumped so much oil in the combustion chamber that the Germans knew they were coming long before they arrived. In 1915, Ricardo was asked to help solve this problem. 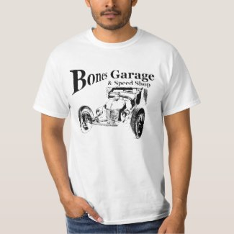 He decided that fixing the old engine was impossible, so designed a new one. 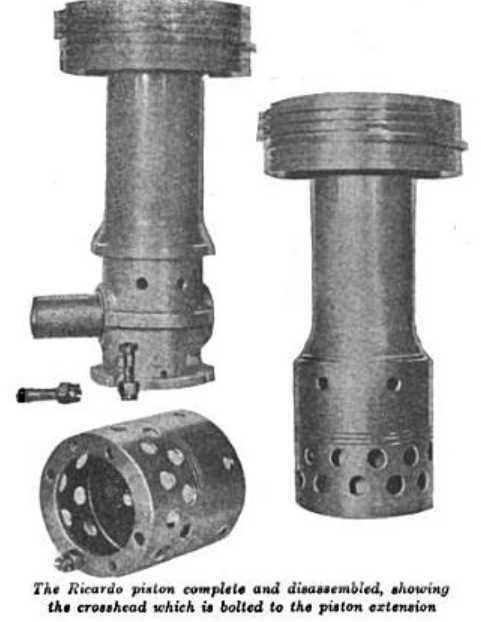 His new engine had an unusual crosshead piston design that kept combustion products out of the crankcase, and kept oil in the engine, along with standard poppet valves. This solved the smoke problem, and the engine produced a third more horsepower, as installed in the Mark V tank. 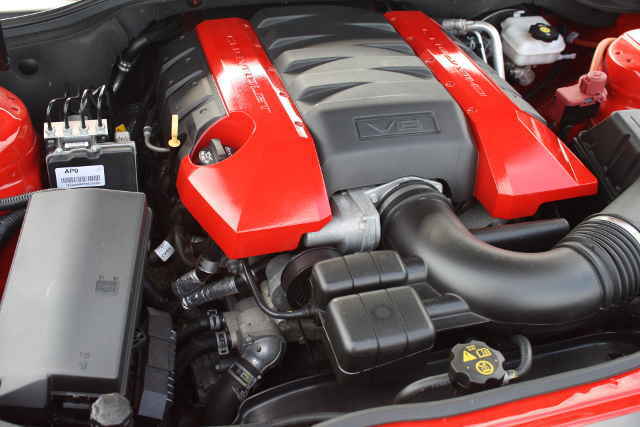 Later engines upped this to 225 horsepower. 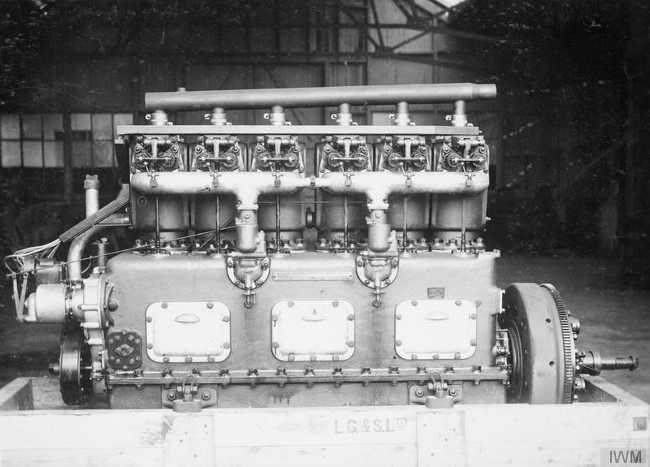 The ultimate Ricardo tank engine in 1917 was for the Mark VII and built out of two six cylinder engines bringing the total horsepower up to 300. 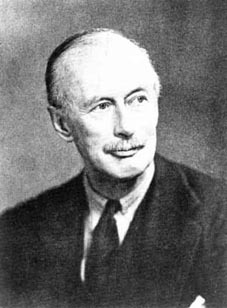 Sir Harry Ricardo died in 1974, but not without many awards for his work improving just about everything about engines. The company he founded is still in business, Ricardo PLC, and they are still in the business of improving engines, among other things. 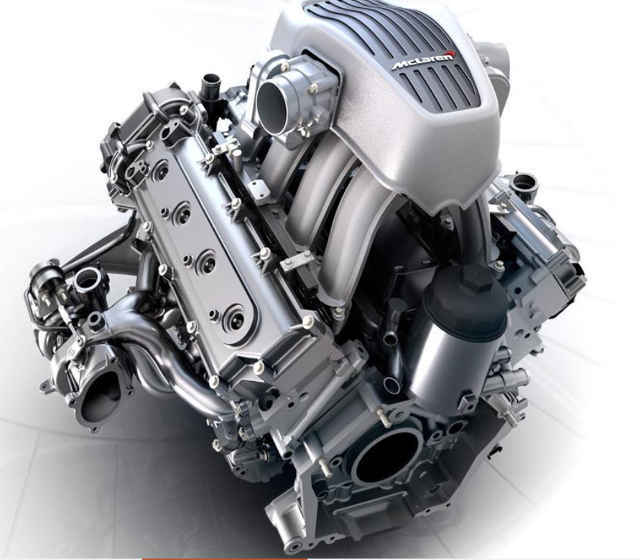 One of the latest engines they were involved in was the 3.8 liter V8 series of engines for McLaren supercars. Tank and Engine pictures courtesy of Imperial War Museum.